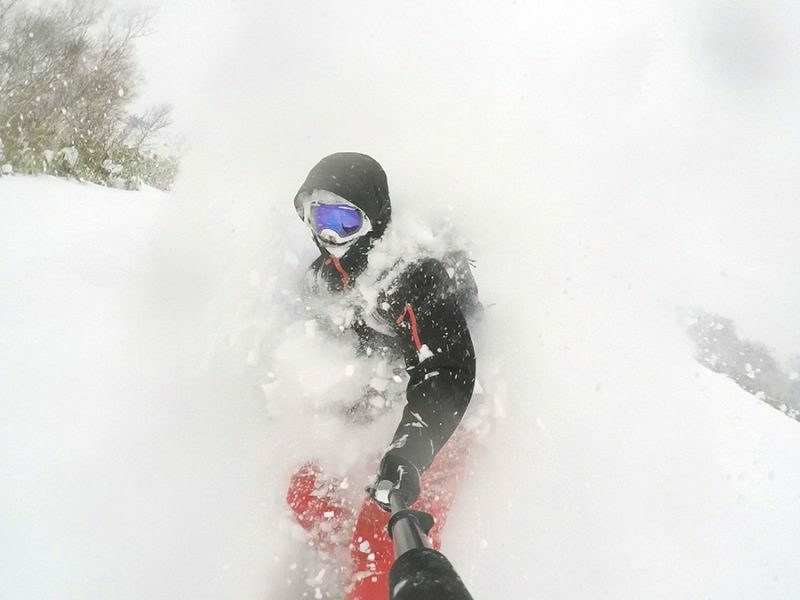 Incredible early season conditions in Niseko. 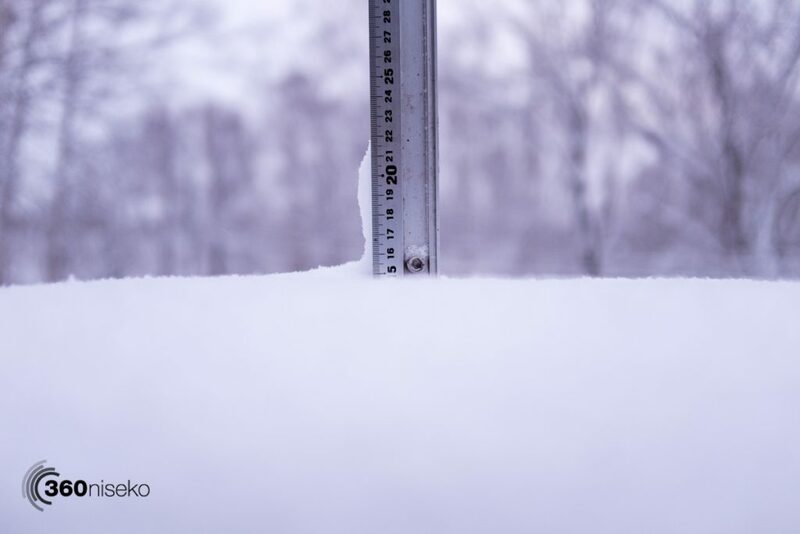 *15cm has fallen in the last 24 hours in Niseko. At 7:00 today the temperature was -7°C. It is going to be another wild day out there with the crazy snowfall continuing! Most of Hokkaido was in chaos yesterday with Airports, train lines, freeways closing under heavy snowfall – Sapporo city had 60cm of snowfall during the day alone! Although the Niseko region has not been pounded to that extent conditions will no doubt be sensational higher up on the mountain today! Brilliant conditions yesterday at Niseko Village! Niseko Village Slo-Mo!! from 360niseko on Vimeo.